Paper: We used watercolor paper, because we had it on hand and it’s a little thicker than regular cardstock so it might have a chance of holding up in the mail. 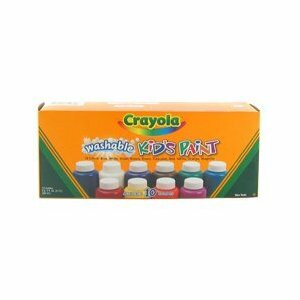 2 colors of washable paint: This is the paint that we used. 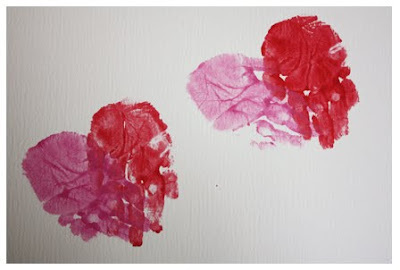 You could use poster paint if you have older kids, but why take the risk of having red paint stain your kiddos’ cute clothes? Baby wipes: it helps to have these handy to wipe the paint off when you’re done with the first handprint. 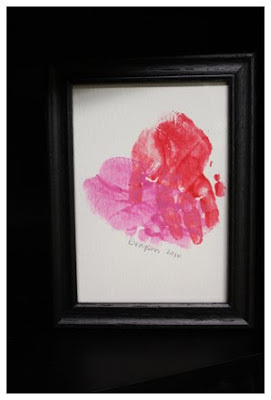 Paint one of your child’s hands and press it onto the paper. (It works best to have your child hold their fingers close together.) Repeat this step for as many valentines as you need to make. Let the first handprint dry! 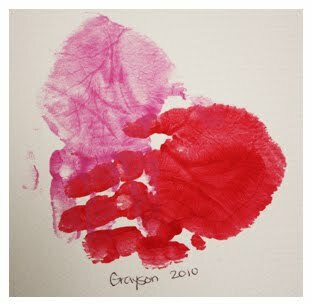 Grayson’s handprints didn’t take long at all to dry, using the paper and paint that we did. By the time we printed the last of our 8 valentines, the first was already dry. Using your second color, paint your child’s other hand. Overlap your child’s fingers on the first handprint, making a heart. Let your valentines dry. Now the possibilities are endless! If your child is older, have them write the things he loves about his grandparents around the edge of the “heart”. Choose a “love” Scripture to write around the edge. Write a little Valentine’s Day message and date it. 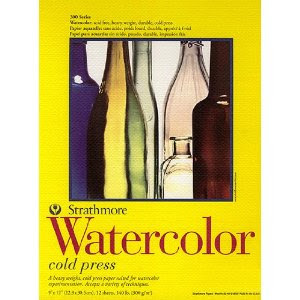 These would also make a cute keepsake if you pop them in a frame like we did. Hope this helps you get a head start on your Valentine’s Day gifts!Do you have any cute ideas for handmade valentines? I love this! So creative and yet so simple.